A Portrait Of A Young Girl With A Grey Background. She Is Looking At The Camera And Smiling. Royalty Free Fotografie A Reklamní Fotografie. Image 46676211. Reklamní fotografie - A portrait of a young girl with a grey background. She is looking at the camera and smiling. 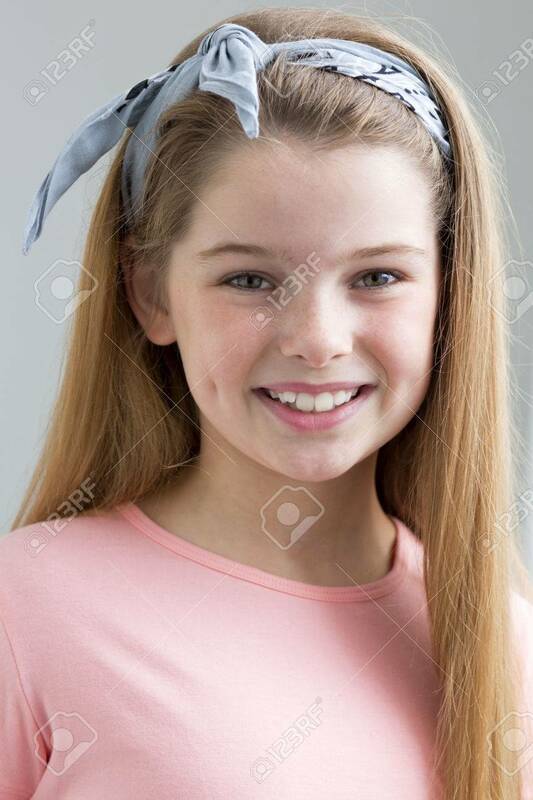 A portrait of a young girl with a grey background. She is looking at the camera and smiling.